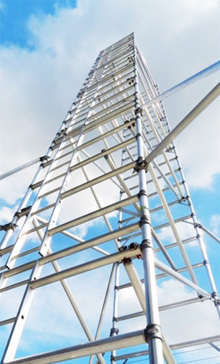 HAUKEY was established in 2013 and has concentrated on casting and fabrication metal products business for years. It owns DHM and LTL two plants, and also has partner facilities. With our own plants and partners, we strive to satisfy customer's variety requirements. 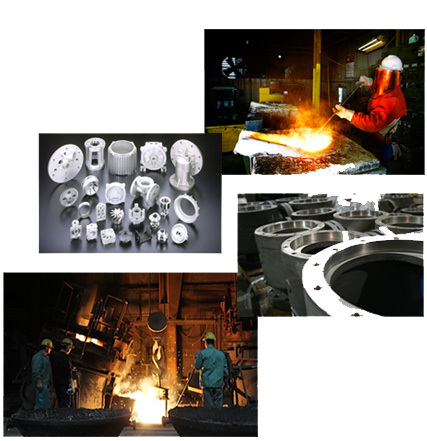 HAUKEY specializes in all aspects of casting supply chain management, meeting or exceeding customer requirements with consistent quality, flexible and reliable performance with a competitive price structure. Our strategy is to properly match the product requirements and specifications with the appropriate source, be it with our own plants or partner facilities.